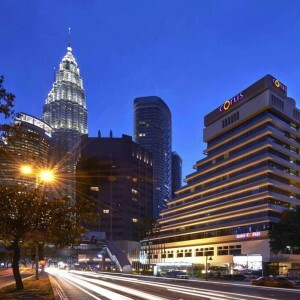 Corus Hotel Kuala Lumpur is an exclusive hotel located strategically at the heart of Kuala Lumpur City Centre. 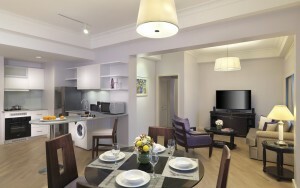 Offering a premier meeting and ideal destination, as well as a popular tourist/leisure destination. Set yourself into the transformed Corus hotel KL and experience the comfort and elegance anew with our new Executive Floor rooms. 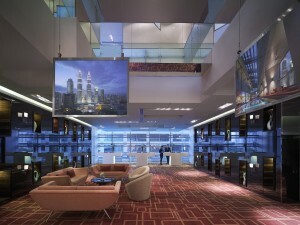 Located strategically at the heart of Kuala Lumpur City Centre. 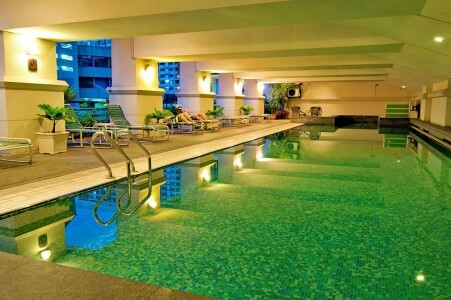 Offering a premier meeting and ideal destination, as well as a popular tourist/leisure destination, the Corus Hotel is located along Jalan Ampang, along the exclusive "Embassy Row" at the nexus of Kuala Lumpur’s ‘Golden Triangle’, encompassing the city’s prime business, financial and entertainment districts. Perfectly placed, and well connected, a blissful sleep awaits when you return to your room.